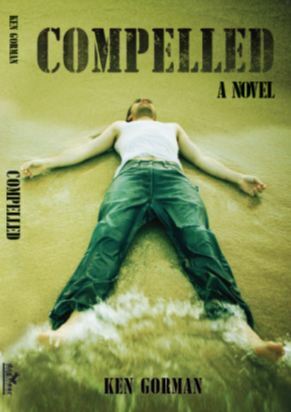 An injured army veteran attempts to reclaim his life. Injured in Iraq, Army doctors suspect Drew Baxter has Post-Traumatic Stress Disorder. After his discharge he lives alone in Lavallette, a beach community on the Jersey shore. His compulsions becomes a magnet for confrontations. He takes on a heavy-handed boss, an ambitious mayor and a scheming attorney. Personal tragedies exacerbate his recurring nightmares and inner conflicts. He meets Angie Carswell, who becomes his lifeline to reality as he struggles to gain peace of mind.